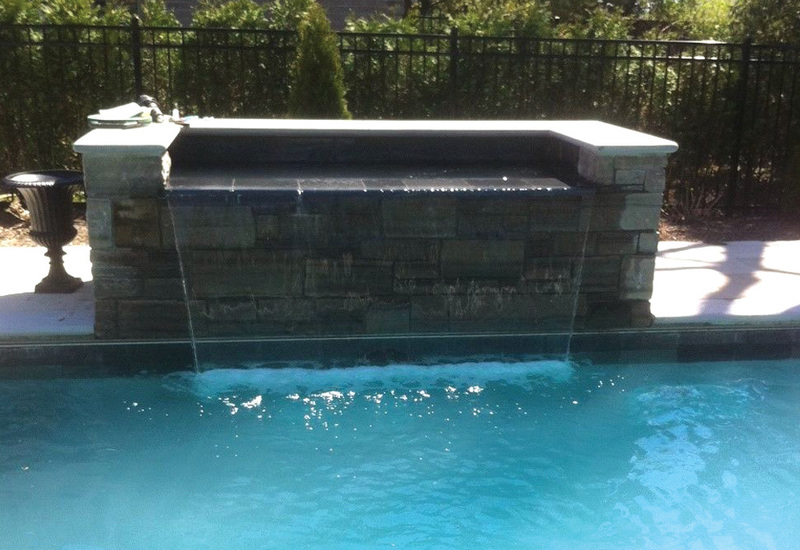 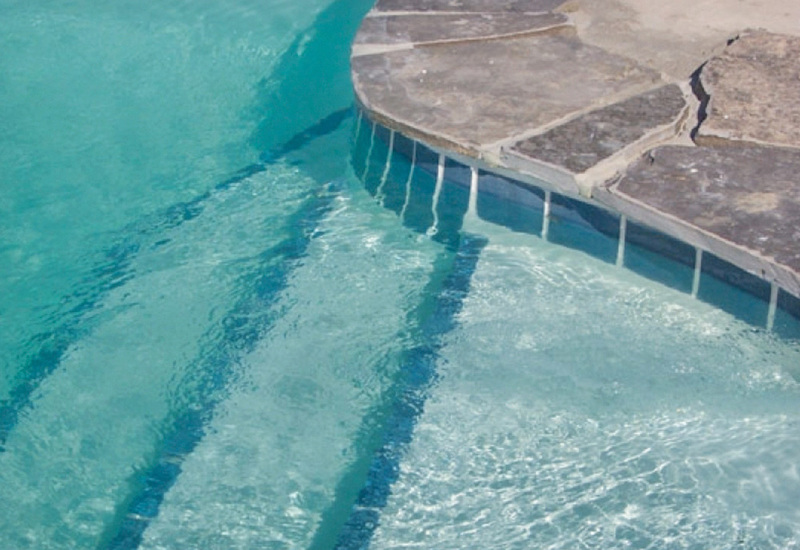 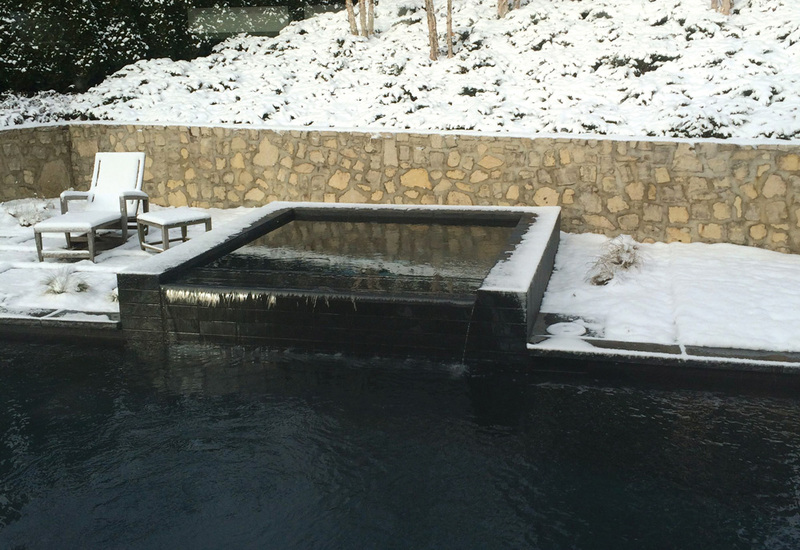 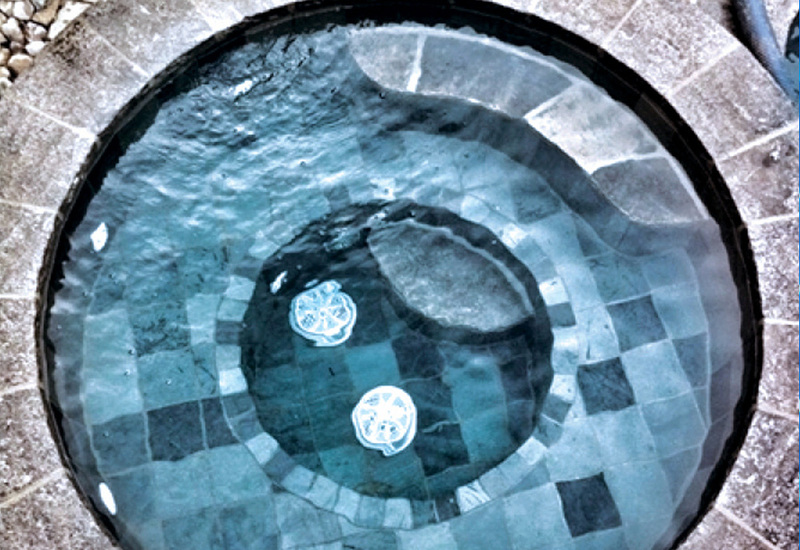 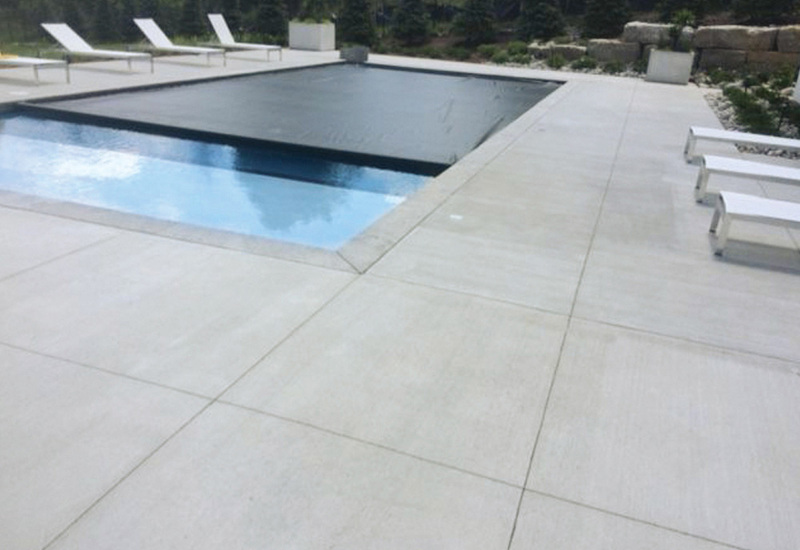 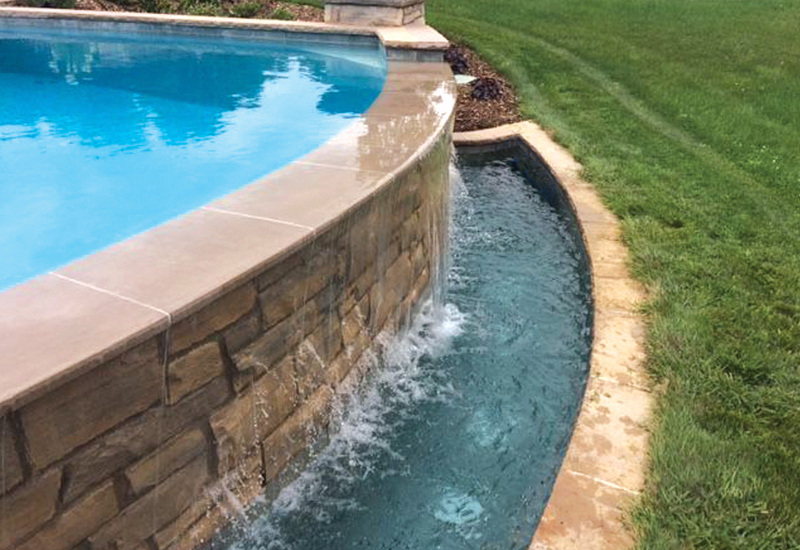 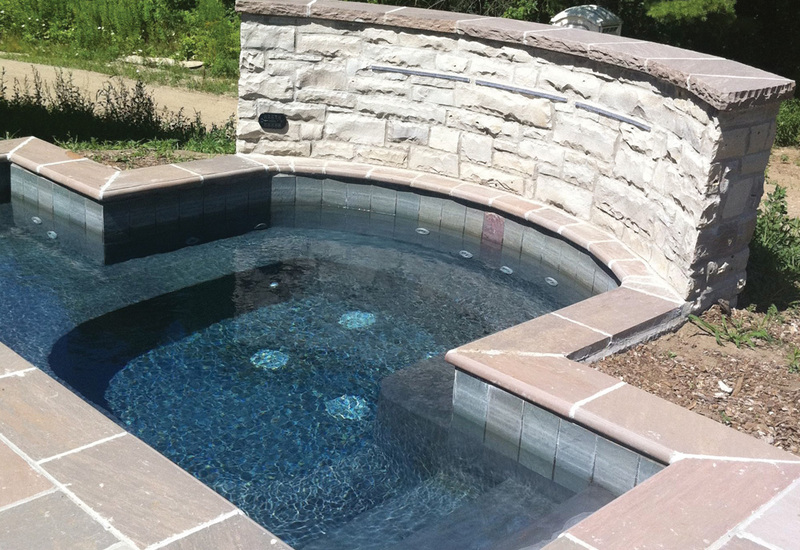 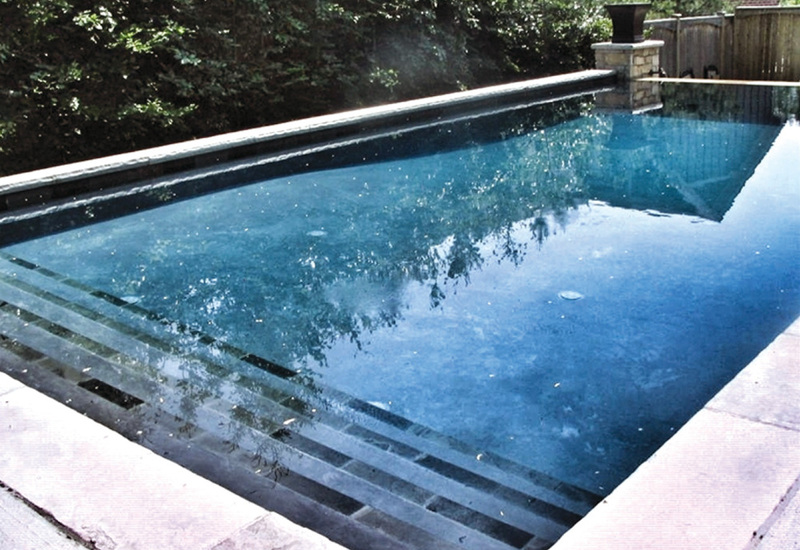 Concrete pools are a top of the line pool offering limitless custom design possibilities and options. 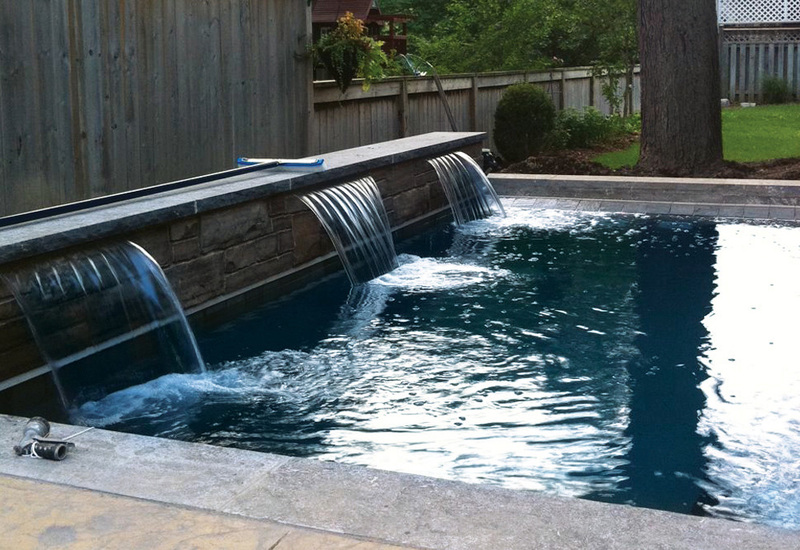 They are the strongest and most durable pool on the market. 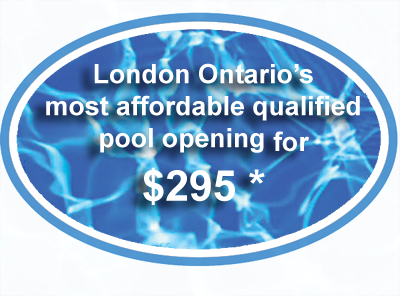 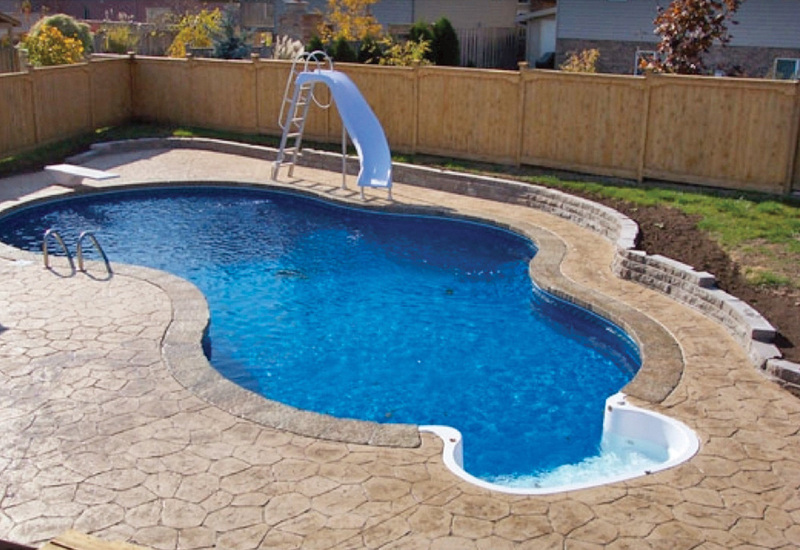 Resurfacing every 20-30 years with proper maintenance and the pool structure has an unlimited lifespan. 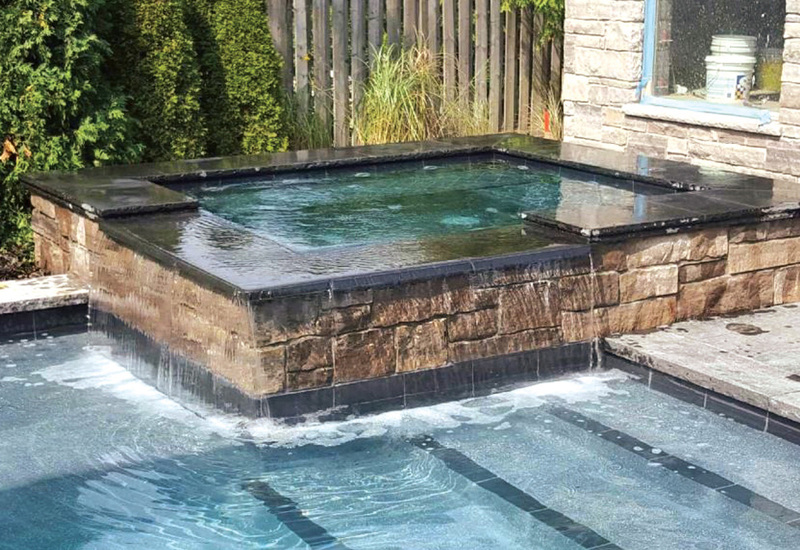 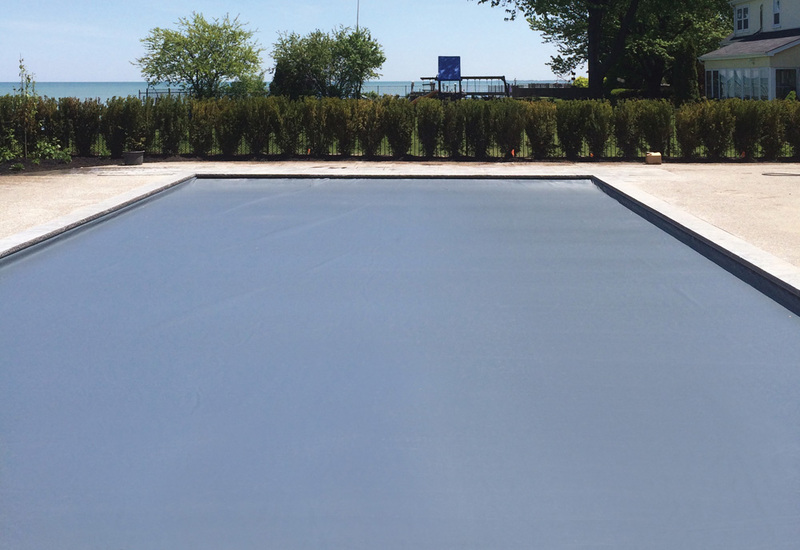 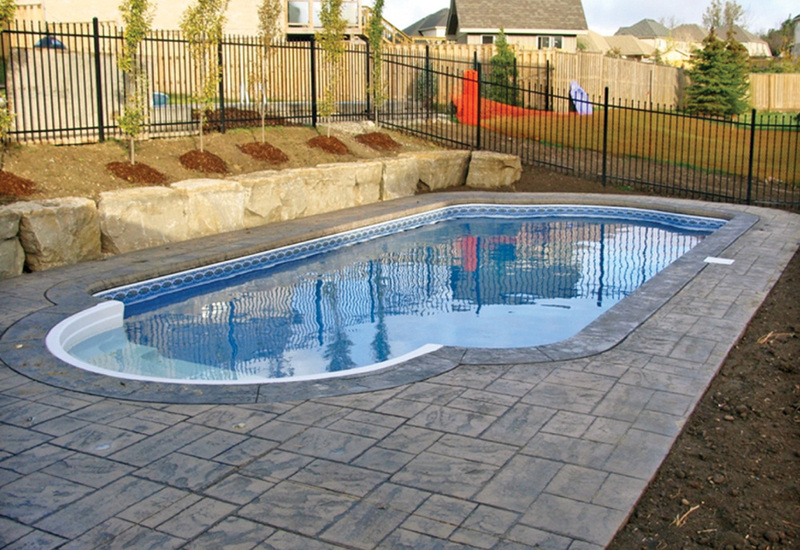 Canadian-made steel walls and liners are used to build a lower cost point pool. 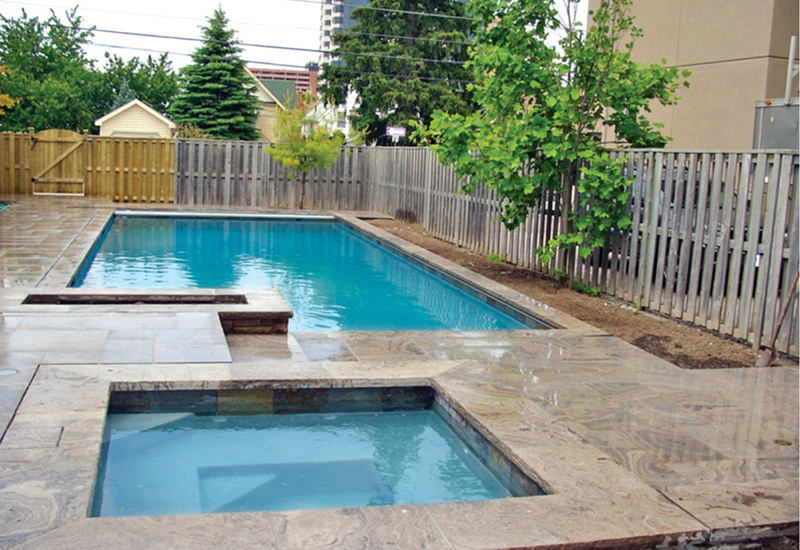 Design is more limited as are available options versus a concrete pool. 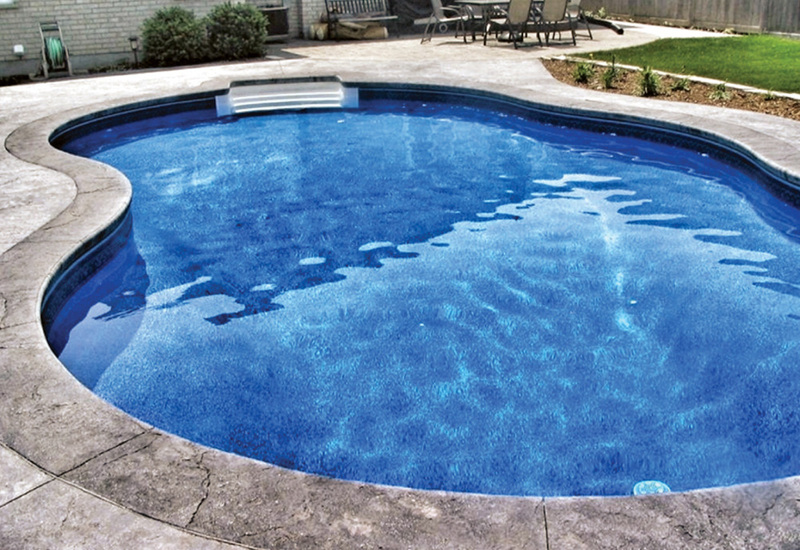 Liner replacement is needed every 8-15 years with a 20-30 year lifespan of the pool structure. 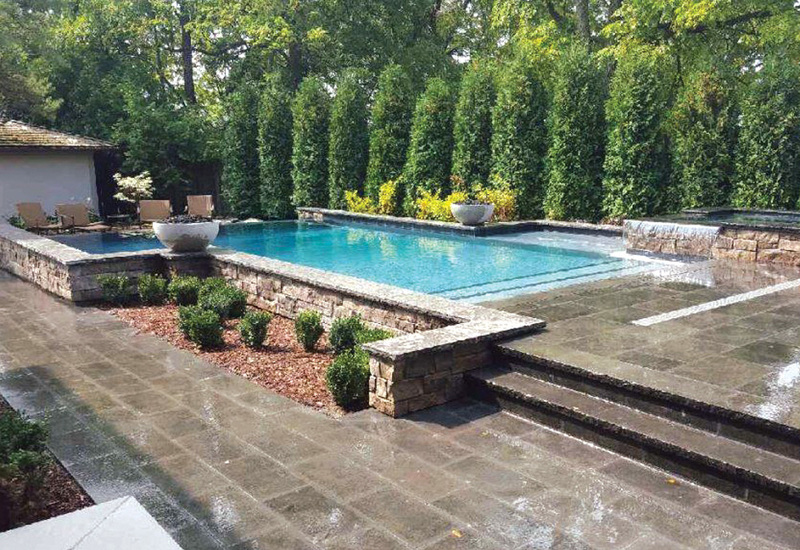 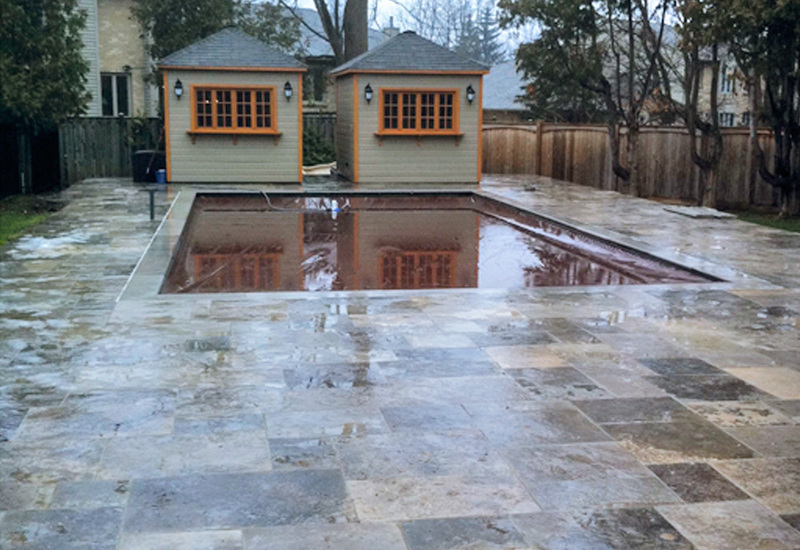 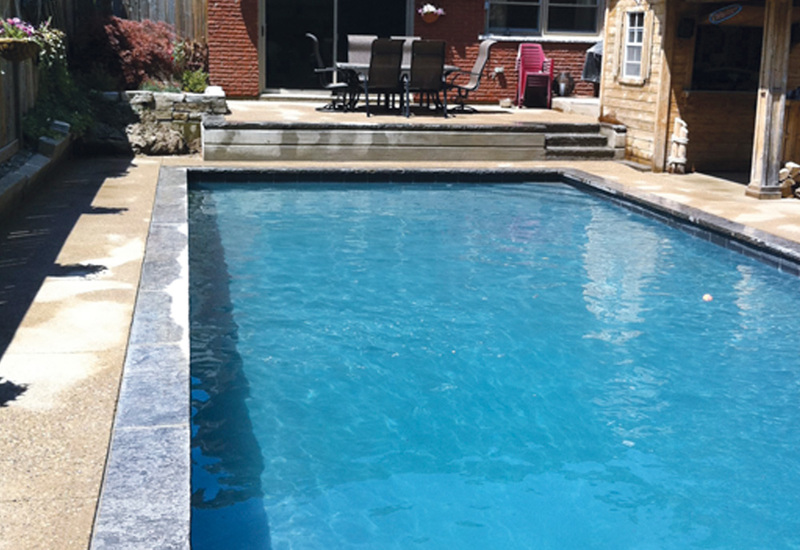 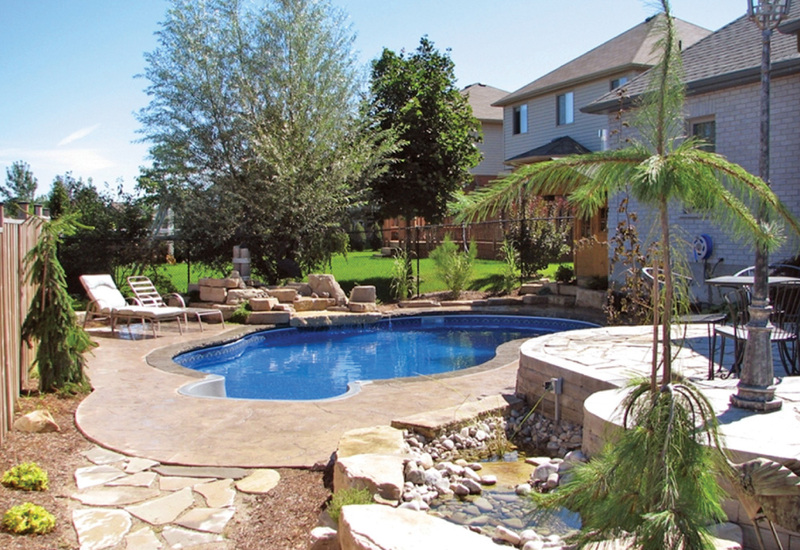 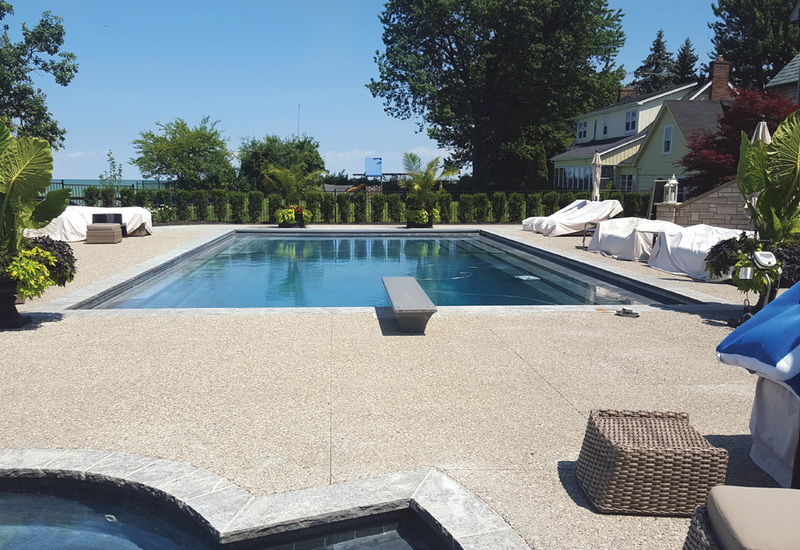 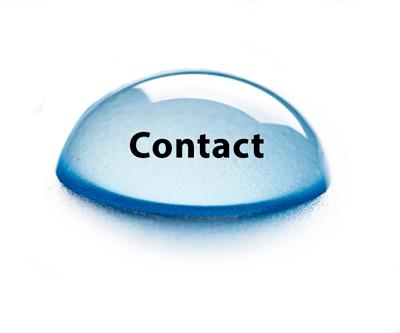 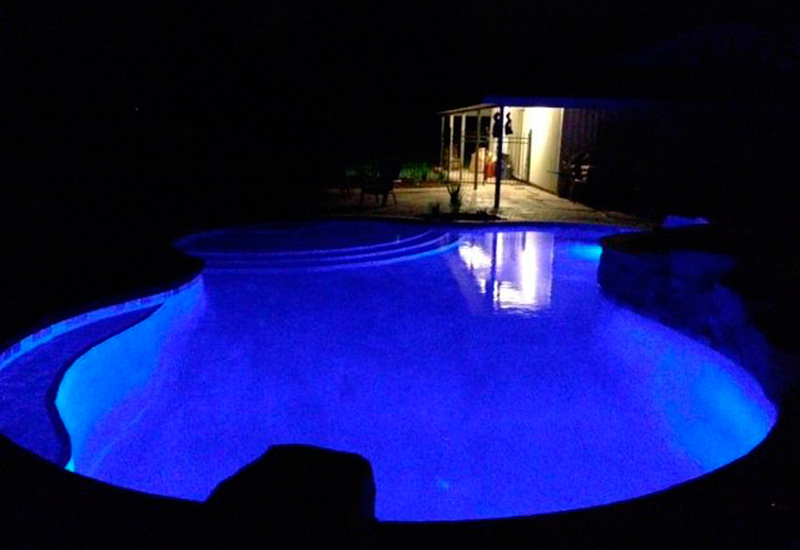 Whether your existing pool is vinyl and needs a new liner, you need a new coping or concrete patio or your pool is concrete and needs tile coping or plaster replacement to bring them back to life, we will work together to figure out a restoration plan. 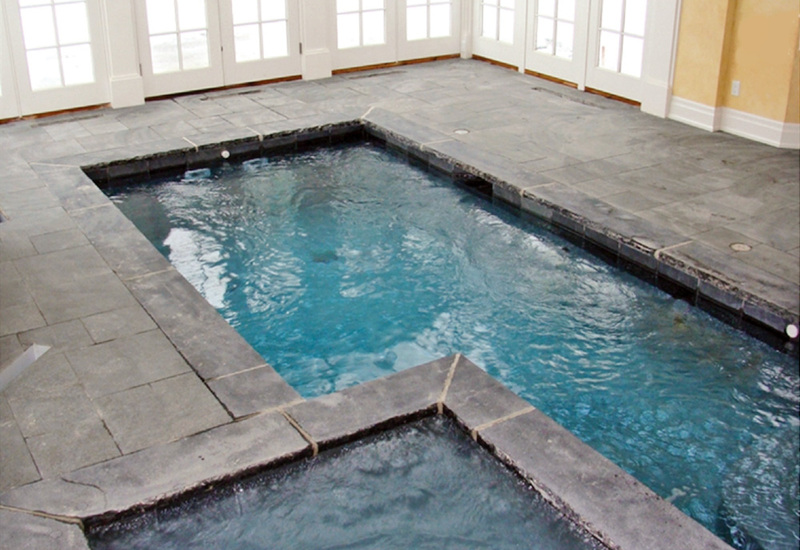 You don’t need a swimming pool to have a spa! 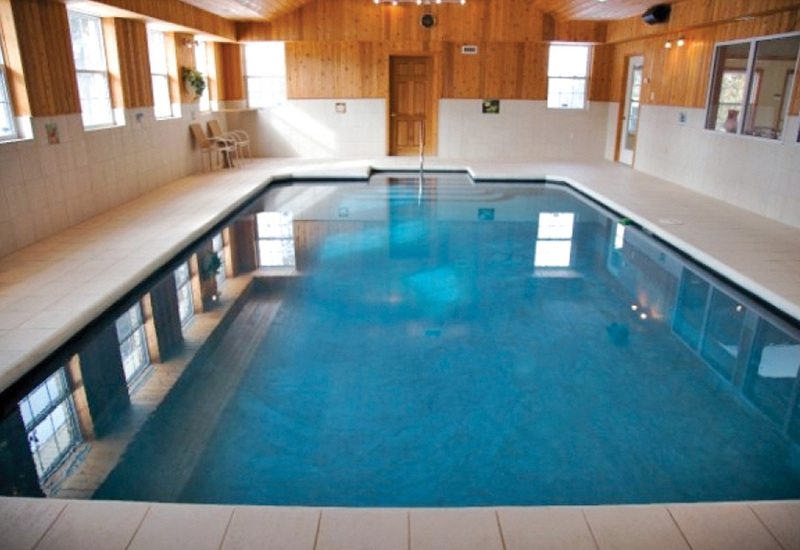 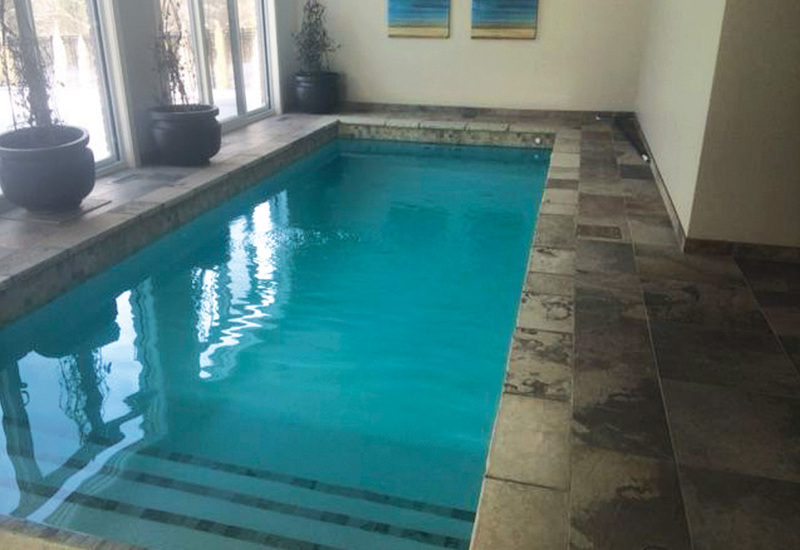 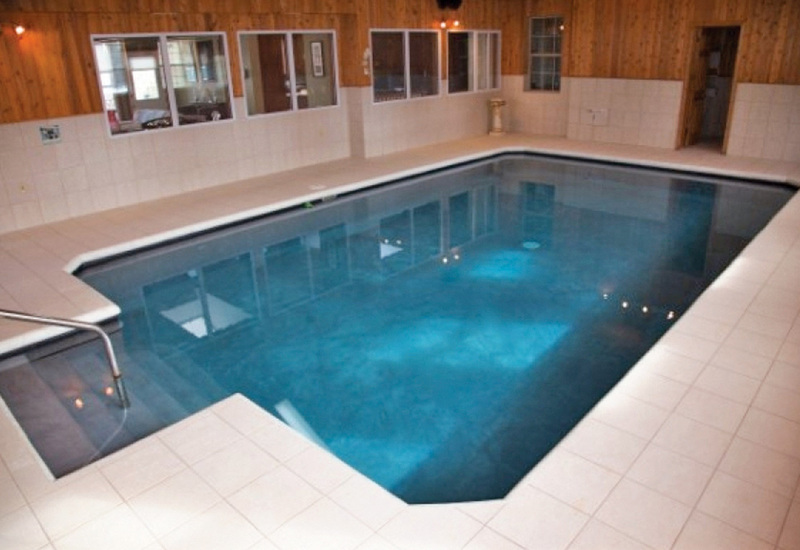 Due to size limitations, a spa or a swim spa may be a proper solution. 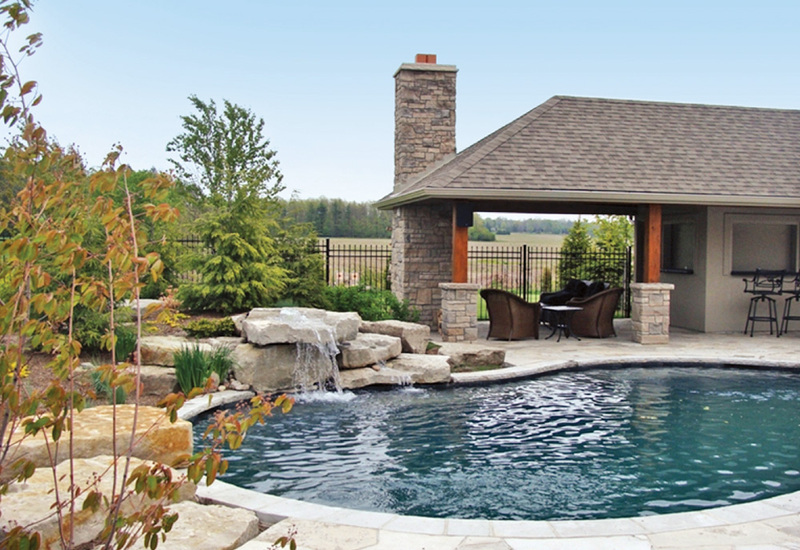 Design the backyard of your dreams with our custom features such as timber frame cabanas, water feature and outdoor entertainment areas. 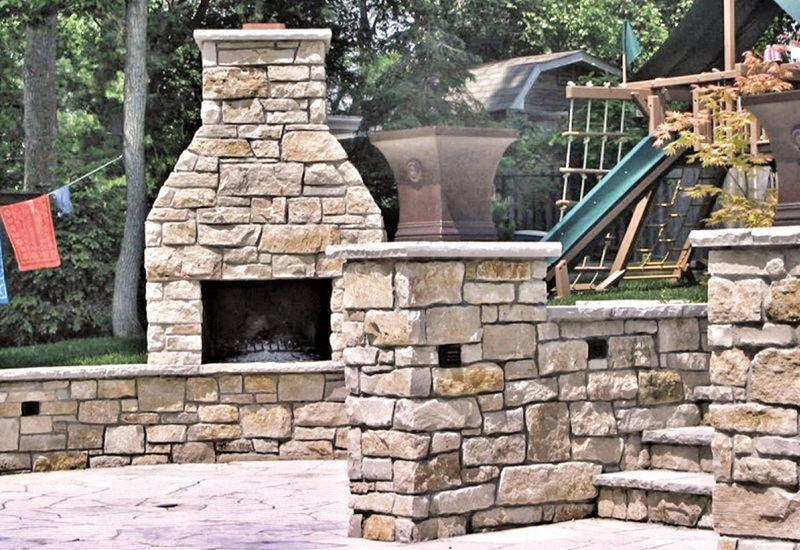 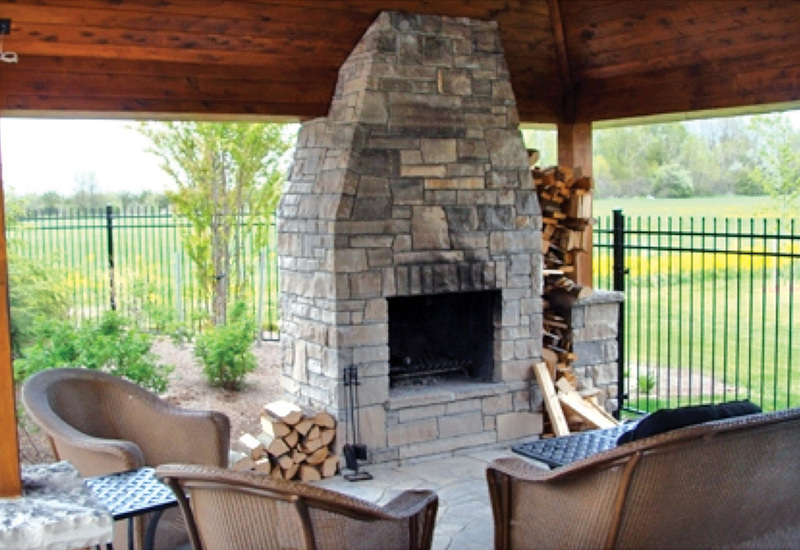 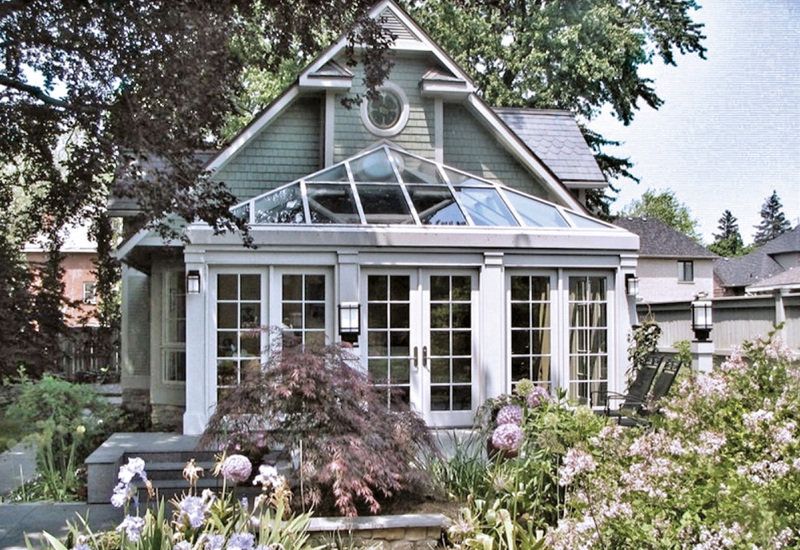 We offer safety covers which anchor into your patio and are installed for the winter season only. 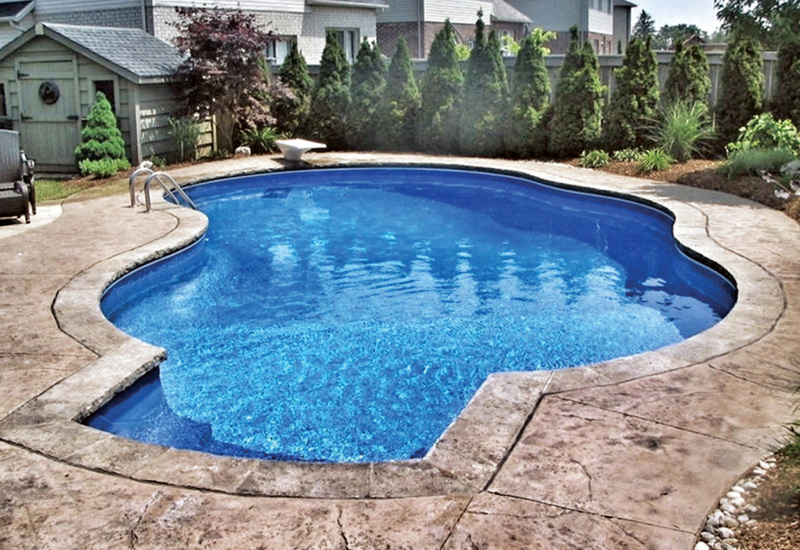 We also offer power covers which, with the push of a button, can be opened and closed to protect your pool from debris and provide the ultimate safety feature for your family year round. 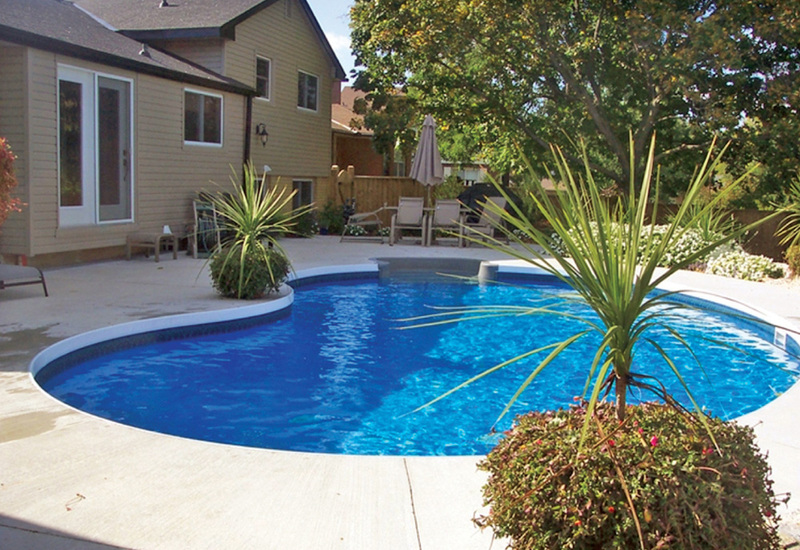 Power covers also minimize chemical use and cut heating costs.